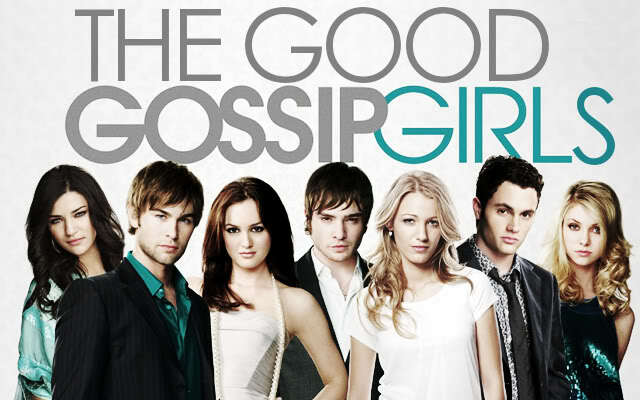 In this category members can discuss other projects the actors and actresses of Gossip Girl are involved in. Note that only actors/actresses holding main roles will be featured in their own thread. However, you can discuss any actors/actresses not featured in their own thread (such as Guest Stars) and their projects in the "Guest Stars" topic.